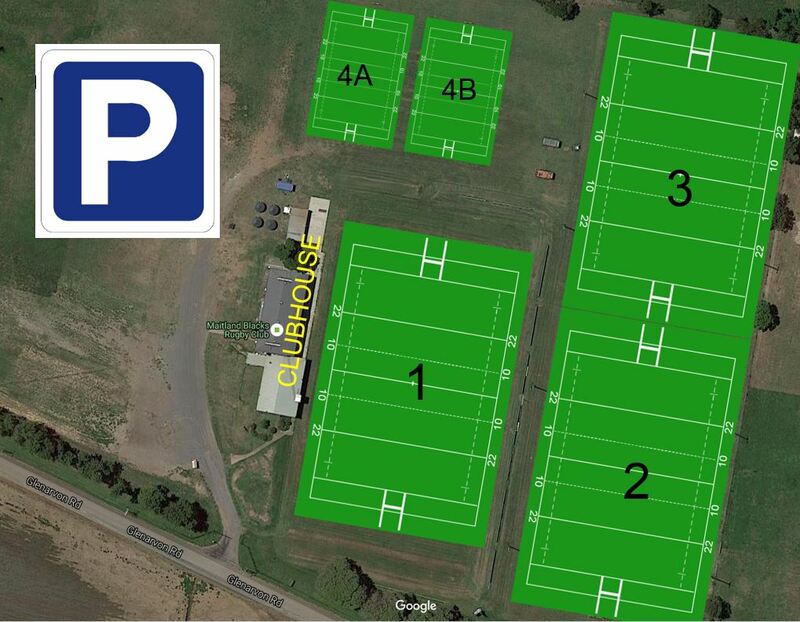 Additionally, we have parking for hundreds of vehicles. Not only do we have Central Hunter Sports Medicine sports injury specialist Mick ‘Punchy’ Sager with us at every training session and game (did someone say legend? ), we also have a fully equipped MEDICAL ROOM! It is also equipped with some of the best therapists in the Hunter region #lucky as we partner with Mitchell Physiotherapy too! And it’s not just used for game days either! Our medical room is used for safe and private injured player assessments, pre and post-game rub downs and strapping, PLUS injury assessments! It’s cool to be cold! To help our players with post-game recovery, we have 2 large ice baths located in our changerooms. Cold therapy has the potential to immediately reduce swelling and flush the lactic acid out of your system (as it can build up while you exercise and play rugby like an absolute beast!) while also ensuring when you warm back up, plenty of oxygenated blood returns to your muscles. A simple 3 minutes in an ice bath can make a BIG difference to your recovery and we only want the best for our players! The Canteen is open every Saturday during the junior and senior playing season. Catering to young and old, it serves a range of yummy hot and cold food, drinks, fruit, lollies, chips, and other snacks. Naturally, you can order freshly made egg and bacon rolls and steak sandwiches! 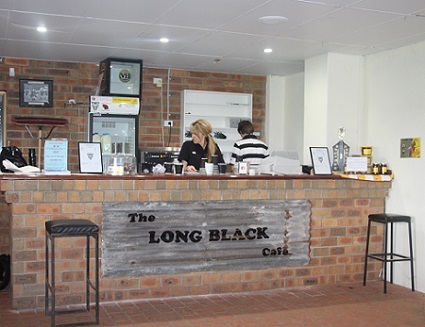 The Long Black Cafe is open from 7am to 12.30pm every Saturday during the junior playing season. Staffed by qualified baristas, the cafe proudly serves Ambrose Coffee, a local Maitland region coffee company. All coffee and tea connoisseurs are catered for with a range of specialty milks available. A Long Black coffee pairs perfectly with a bacon and egg roll to cheer on your junior rugby star on a Saturday morning!